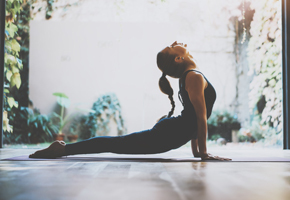 Yoga is well known for promoting inner peace and harmony in body and mind but it is also a valuable therapy for stress related ailments and can help increase flexibility and muscle strength. 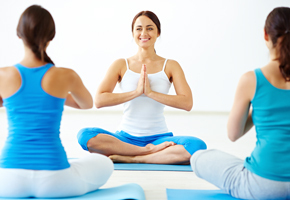 Choose from over 15 courses in Yoga, suitable for beginners to practitioners. In addition to achieving rewarding BSY qualifications, some of these courses can lead to externally validated certification from OCN or ABC*. * OCN and ABC registration fees apply. Please contact us for details.